Birthday greeting card. 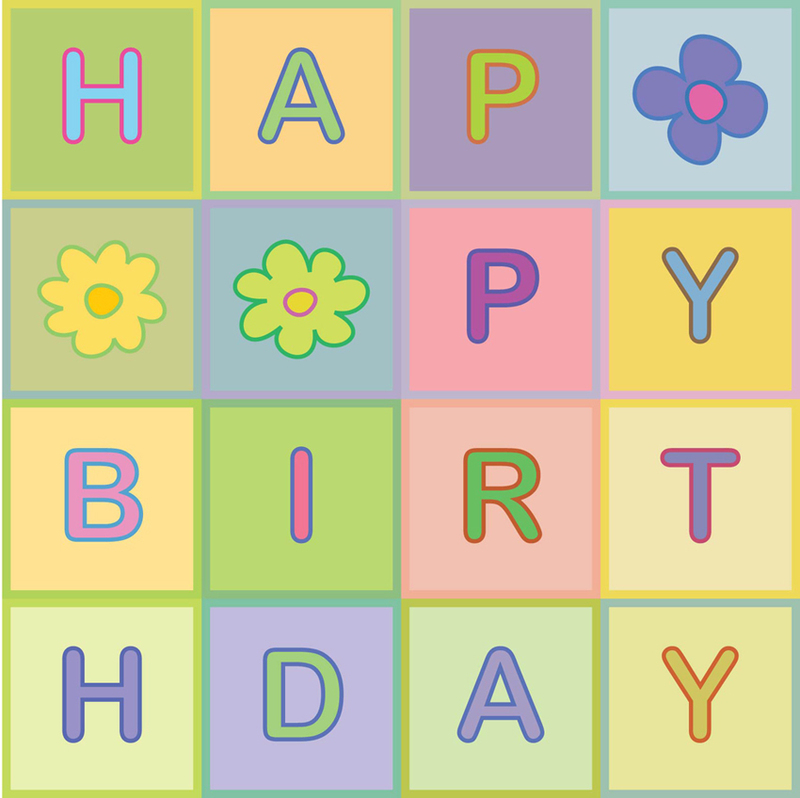 This colorful Happy Birthday patchwork illustration in Illustrator ai, eps, pdf and svg format can easily be used to make your own wishing card. Happy birthday to everybody who receives the card! Vector artist: www.dragonartz.deviantart.com Attribution, non-commercial.